Stories and experiences from over 1000 births. 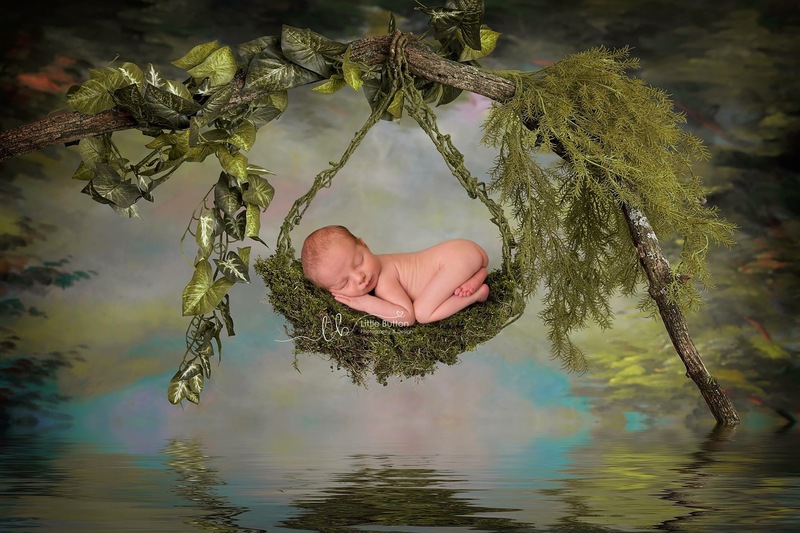 We had a great birth experience thanks to Cheryl's expert coaching! 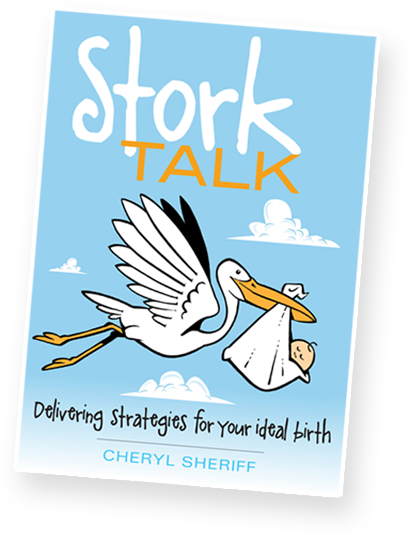 As new parents-to-be we weren't sure what to expect, but Cheryl talked us through several different scenarios and this put our mind at ease. On the day her support resulted in a intervention-free and timely birth of our first little one. Highly recommended. Cheryl was an integral part of our birth team for the birth of our son. 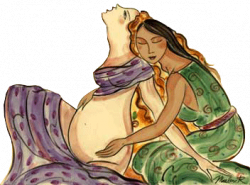 We had known from early on in the pregnancy we wanted a doula for additional support for both myself and my husband. After meeting Cheryl we knew she was the perfect doula for us (and for everyone!). Every aspect of her service was fantastic - from the birth preparation education, advice on additional resources, the support and reassurance towards the end of the pregnancy, the birth itself and the postnatal check ins, not to mention the incredible lasagnes she brought us! I can't imagine having gone through it all without her, I felt truly supported to have a normal physiological birth. 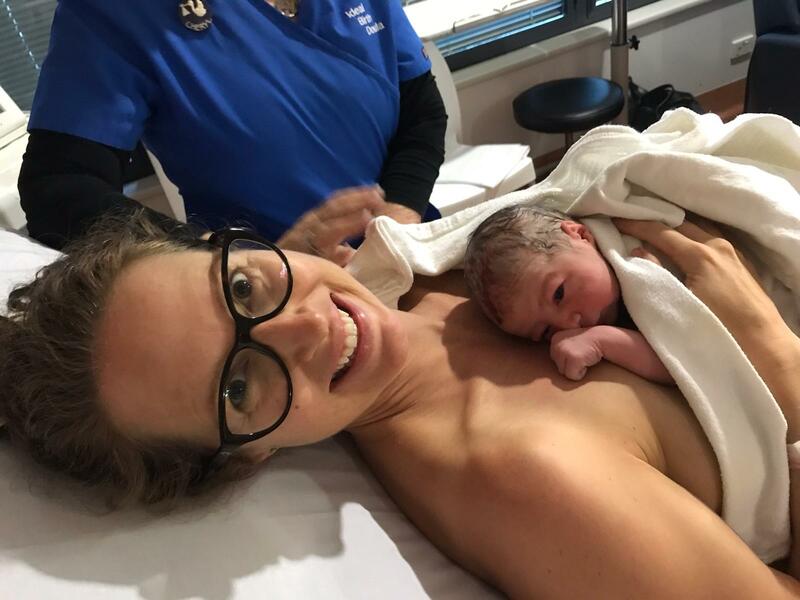 It was reassuring for both of us to have Cheryl to draw on both in birth prep and in labour for each progression, it empowered me to have the confidence in myself to give birth to our son without any pain relief and minimal interventions. For anyone seeking a supportive and experienced doula I would say Cheryl is really the only choice! Cheryl was so amazing for us during the birth of our second child. We couldn't recommend her highly enough! 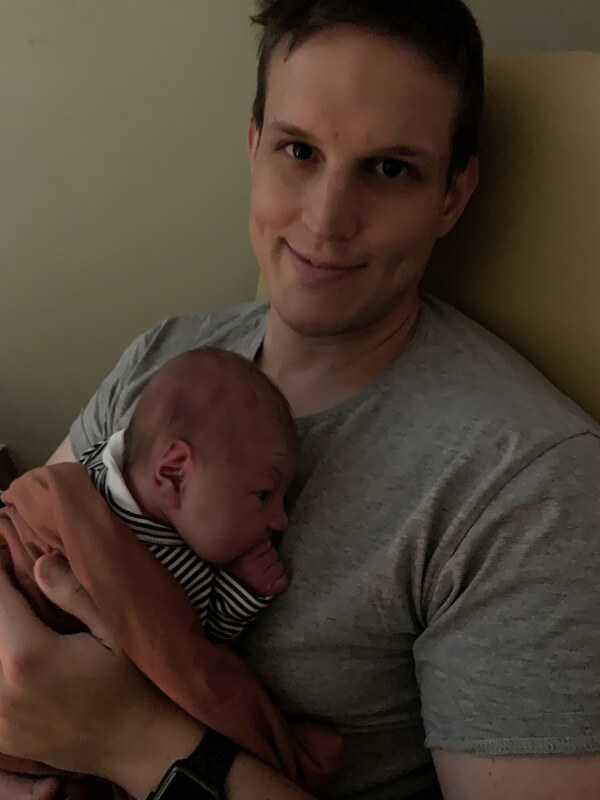 I had a difficult birth with our first child and so I wanted the second time around to be different. After meeting Cheryl, we knew she was the one to help us have the birth we wanted. We were so grateful for her advice and support before and during the birth. 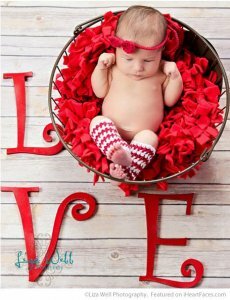 She enabled us to truly have an ideal birth and enjoy the miracle of bringing our baby into the world. experience - and written by a father, for fathers-to-be. anxiousness, and ‘fear’ around the pregnancy and birth - this peace of mind is just priceless. medical intervention (especially pain relief / drugs) as possible. bloodstream, doesn’t do them any benefit during their welcome into the world. everything through induction or surgery. research on what’s best for babies and mums. conflicting, and often unrequested advice. research based recommendations and suggestions for what we needed to plan out. 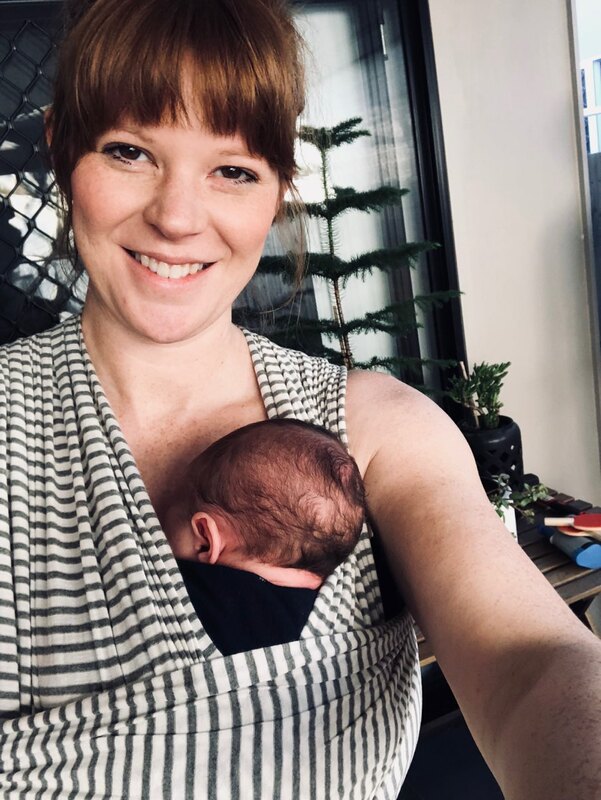 We were determined to have a different experience with our second baby but didn’t quite know how to navigate the hospital system to get an intervention free birth. Cheryl showed us how and with her support and expertise we literally had the dream birth I had only imagined could happen. We couldn’t be happier and certainly have Cheryl to thank.